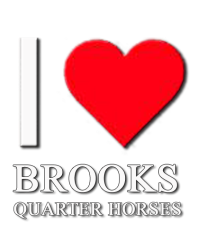 When you visit the Brooks Ranch, we provide you with the use of our spacious indoor arena while you test ride horses. This is the place to try and buy! Any horse you purchase may be boarded for 30 days at no charge. During that month, you are invited to spend time on the ranch riding your horse alongside our talented staff of trainers. This is a great way to help your horse transition smoothly, while you pick up a few details on how your horse has been trained!